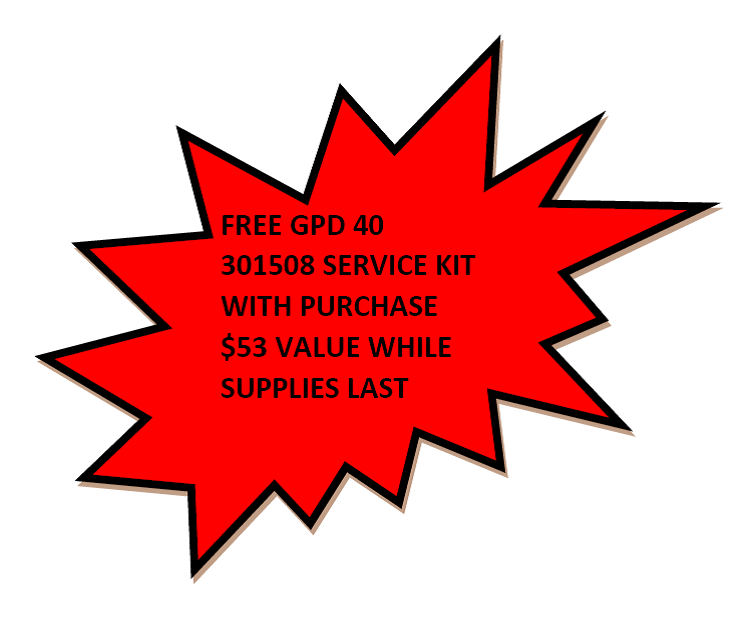 FREE SERVICE KIT WITH PURCHASE OF GPD40 FENCE PRO - WHILE SUPPLIES LAST, PLUS FREE STANDARD GROUND SHIPPING IN CONTINENTAL U.S.
FREE SERVICE KIT WITH PURCHASE OF RHINO GPD40 POST DRIVER! 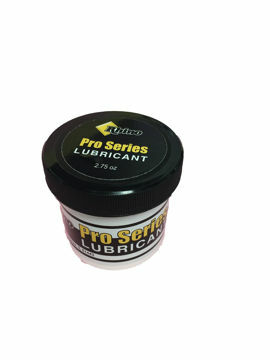 Kit includes, all seals, o-rings and 2 tubs of grease for total service when needed! The RHINO® GPD-40 FENCE PRO™ is engineered to deliver more power to drive larger posts, The design includes a 2-1/2" chuck equipped with RHINO® Chuck-Lok™ Adapter Technology. This innovative post adapter system increases driving efficiency by aligning post to optimum striking position, prolongs tool life, and provides flexibility to quickly adapt to different post sizes in the field. 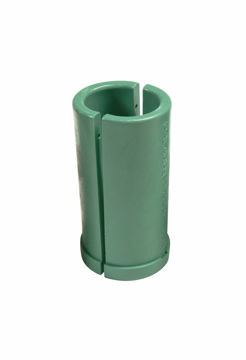 The Fence Pro comes with 2" adapter. 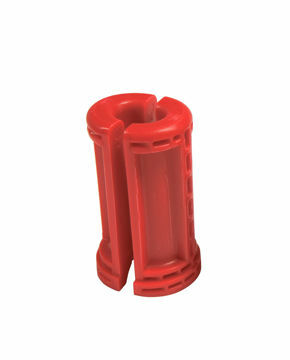 Optional 1" and 1 3/4" adapters are available. The GPD-40 Fence Pro™ is the perfect tool for post driving tasks across several industries such as erosion control, agricultural, livestock, professional fence contractors, sign installation, rental tent installation and many more. 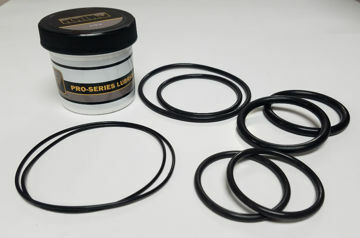 Fence Pro Service Kit. Shipping to Continental US only!! 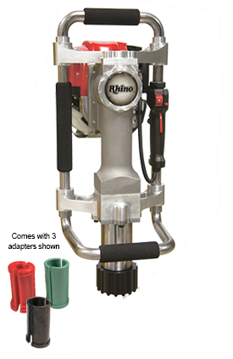 Rhino Accessories will turn your Rhino Post Driver into a multi-purpose beast! Ranch Pro Gas Powered Driver FREE STANDARD GROUND SHIPPING IN CONTINENTAL U.S.
Top Throttle on this unit, and it is specifically designed for Professional Tent Installers! FREE STANDARD SHIPPING WITHIN CONTINENTAL U.S. This is a MUST for your post driver! GROUND SHIPPING ONLY!! Continental US only! !